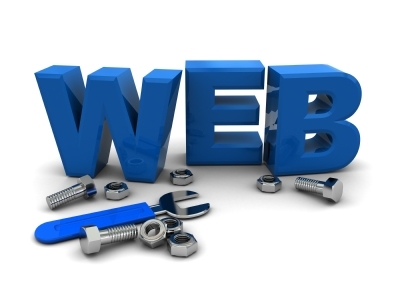 Get 10 best, essential or important resources for web designers or developers (2013), all the software, tools or plugins are very useful for web developers who are making or made the websites or blogs. Customize your HTML sites plugins style with the help of these tools, all the tools have saved your time, it's easy to use just you need to download it. Blockkfont is very useful for web designers its a font for quick mock-ups and wireframing for clients who do not understand Latin. It contains only block and rectangular characters as shown in the image. (App icon template) is a ios apps template that uses for to make a is an app through smart objects in photoshop, attempts to automate the process of redering the various sizes that needs to be stocked with ios apps. jquery.mentionsinput is a better code for mentioning the name. It allows you to "@mention" someone person name or company name in a text message or comments, just like you are used to on Facebook or twitter. 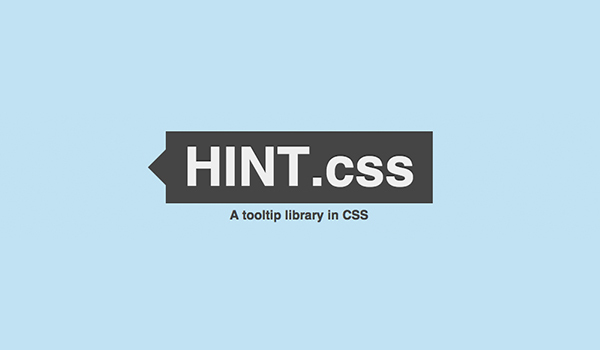 hint.css is written as a pure CSS resource using which you can create cool tooltips for your web app. The tooltip is built with CSS3 transition, CSS3 property, pseudo-element, and data attribute. 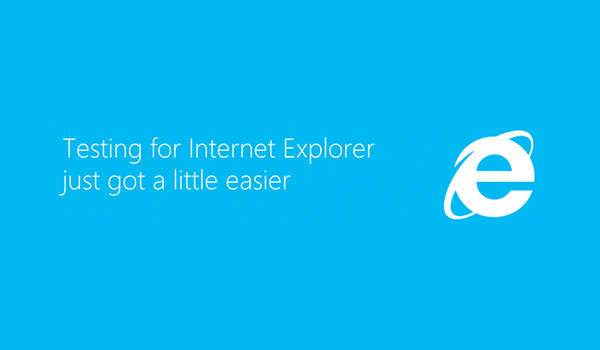 Modern.Ie is a set of tool for testing websites in internet explorer, in old and modern versions. It will scan the webpage to find compatibility issues and return suggestions to fix the issues. 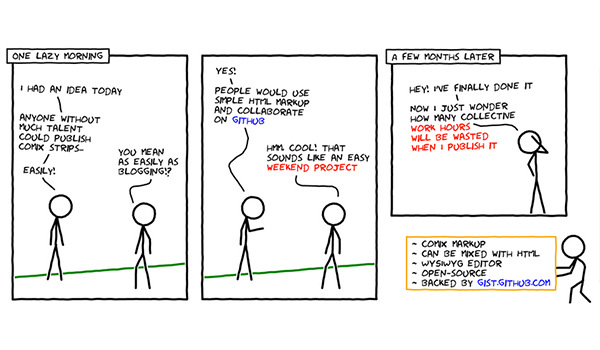 Roole is a language that compiles to CSS. It drew many inspirations from other CSS preprocessing languages like sass, less and stylus. The main feature of roole is that it has vendor prefixing built-in, so the language stays dead simple yet been able to prefix some extremely complex rules transparently. Mou is the best resources for web designers or developers it's a plain text formatting language that can be translated into HTML markup. 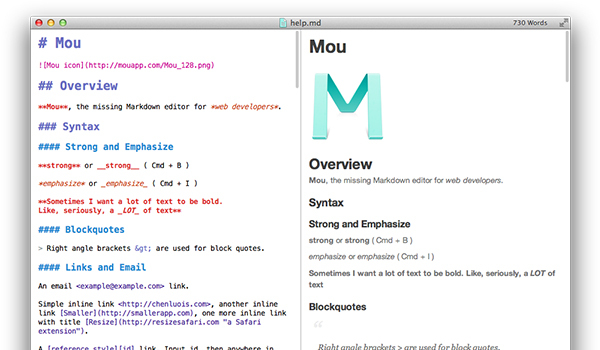 You can write in the MarkDown format with any code editor, like Mou. It comes with syntax highlighting, auto save, powerful actions, auto pair, HTML and CSS export. The Spectragram is an easy jQuery plugin for instarram API to fetch and display user, popular or tag photo feeds inside your web application or site. TouchSwipe is a jquery plugin to be used to query on touch input devices such as iPad, iPhone etc. 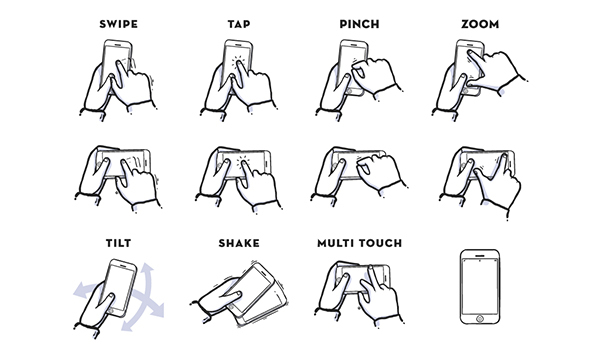 TouchSwipe features detects swipes in 4 directions, "up", "down", left and "right", detects pinches "in" and "out"